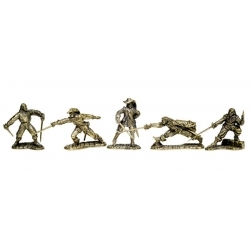 Toy soldiers 40mm There are 340 products. 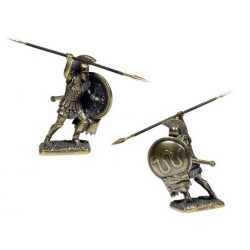 Soldiers Publius, code: PTS-4012brass. 40 mm, brass. Septima miniature, 1844 201-205. Size 40 mm, bronze, set fo 5 figures. 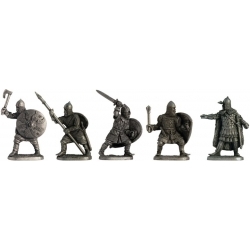 A set of "Russian medieval warriors"
Code kit-40-05, studio "EK Castings", Ekaterinburg. 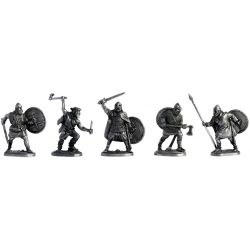 Scale 40 mm. Code kit-40-04, studio "EK Castings", Ekaterinburg. 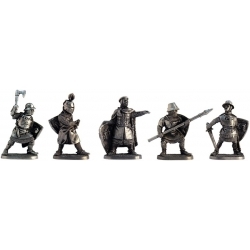 Scale 40 mm. 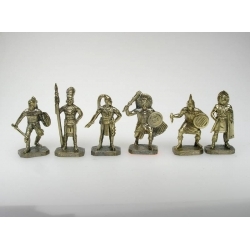 A set of "The Persians"
Code kit-40-09, studio "EK Castings", Ekaterinburg. Scale 40 mm. 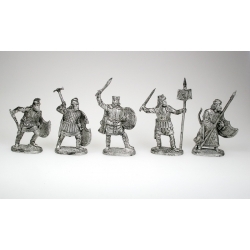 A set of "The Vikings"
Code kit-40-03, studio "EK Castings", Ekaterinburg. Scale 40 mm. 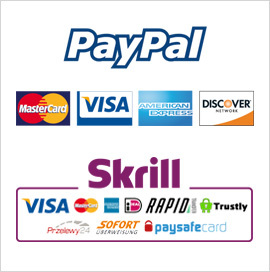 Toy Soldiers at all times, code: SAT-AMX1. CAM material, copper color. Amazon fantasy. 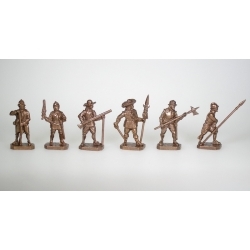 Color "antique brass"
Toy Soldiers at all times, code: SAT-AM1. 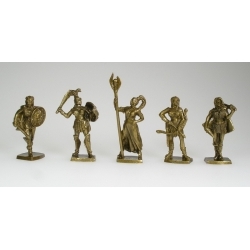 CAM material, color "antique brass"
Bronze collection. B23. 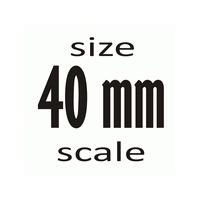 Scale 40 mm. Bronze. Soldiers Publius. Сode: PTS-4019. 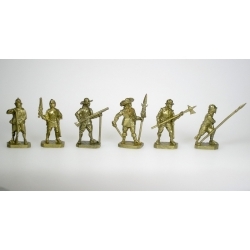 "Hard" metal, coating "brass", size 40 mm. Soldiers Publius. Code: PTS-4019. "Hard" metal, coating "copper", size 40 mm.